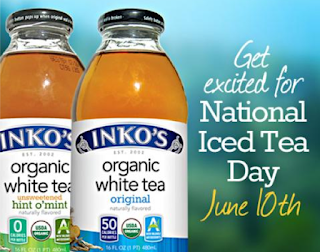 Here's another National Tea Day freebie! 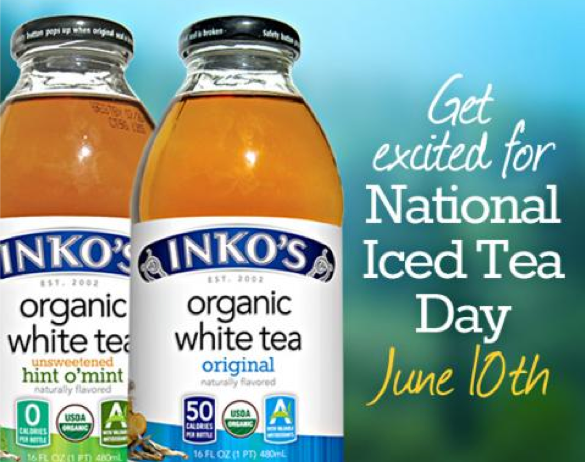 You can visit the Inko’s Tea site and fill out the form for a FREE Bottle of Inko Tea. Just put your full mailing address in the message area of the form.